For close to four decades, J.L. Taylor Company, Inc. has been delivering the best industrial and commercial electrical services to clients throughout the northeastern part of Ohio. We are distinguished for having the most energy-efficient and cost-effective electrical construction, in addition to having a remarkable team of designers, estimators, and commercial electricians. Since 1979, J.L. Taylor Company has been combining exceptional workmanship, increased knowledge and affordable prices to provide exceptional commercial electrical services to its deserving clients. It comes as no surprise that whenever Cuyahoga Heights clients are looking for a highly-qualified industrial electrical or commercial electrical contractor, J.L. Taylor Company is the only name they need to know. Since 1979 The J.L. 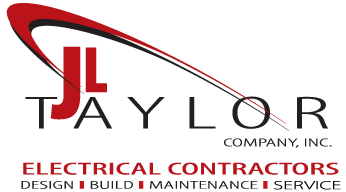 Taylor Company Inc. has been a full-service Cuyahoga Heights Electrician specializing in commercial/industrial electrical design-build, electrical service, and building & process automation. We have experienced project managers and electricians to help your next electrical design-build or electrical project run smooth from design to implementation. Cuyahoga Heights, Ohio is a village in Cuyahoga County and located about 37 miles West of J.L. Taylor Company. Cuyahoga Heights, Ohio has a population of a little over 600 and a mix of residential and industry. J.L. Taylor Company enjoys troubleshooting and working with their Boston Heights commercial electric clients no matter the task. Whether you looking to relocate a machine, add bus duct, or upgrade your service rest assured J.L. Taylor Company has a qualified commercial electrician to get the electrical service project done on time.  Our Cuyahoga Heights, Ohio Industrial electric clients have been trusting J.L. Taylor Company to get the job done with “On Time Performance Guaranteed” for over 35 years. We have an Industrial Electrician staff that has extensive experience in industrial wiring systems and process automation. Next time you have an industrial electric project and want a reliable team of experts give us a call.